TV’s are a plenty nowadays. With so many options in the market to choose from sometimes picking the right tv becomes a very daunting task. 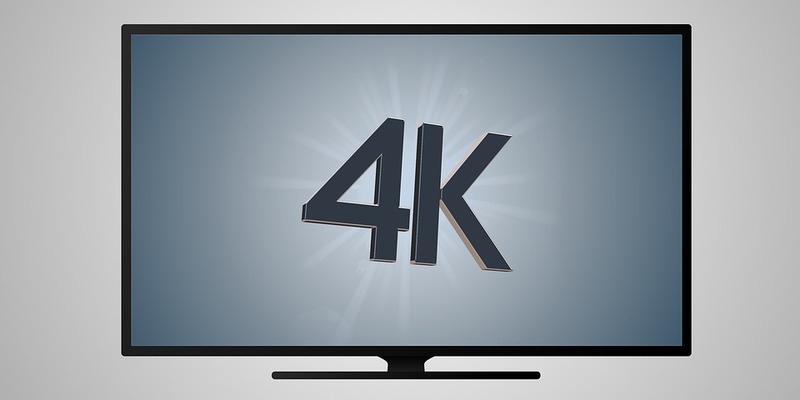 With cable television diminishing by the day and the rise of internet web-streaming services taking over the television entertainment and now consoles and games supporting 4k resolutions such as the ps4 pro and the Xbox one x, the demand for cheap 4k TV’s is now more than ever. Today we’re going to be taking a look at some 4k smart TV’s that are on the more budgeted side and provide quality features. This Vu 4k TV has good picture quality with an even better Android performance. The voice control works decently enough and has good viewing angles. However, the sound is below average especially considering the built-in sound bar which was advertised. Picture quality is also below average in non-HD channels however with 60hz refresh rate games work flawlessly especially on the ps4 pro and the Xbox one x. Overall it’s a decent TV with a price tag of ₹36,999. This TV is quite under the radar and is produced by Beston sky vision. It has the same features as the VU TV and is on the cheaper end. However, the Kevin line of TV’s is known for their installation and servicing problems with complaints of unattended installations. It sits at a price tag of ₹38,990. This TV should only be considered if you really want a 4k TV and on a really tight budget. First off the image is not visible after 130 degrees Making the viewing angles finicky. Secondly, the upscaled 4k resolution and the picture quality is average at best. 4k videos run at 30 fps which make viewing slow and sluggish. This sits at a price tag of ₹29,999.